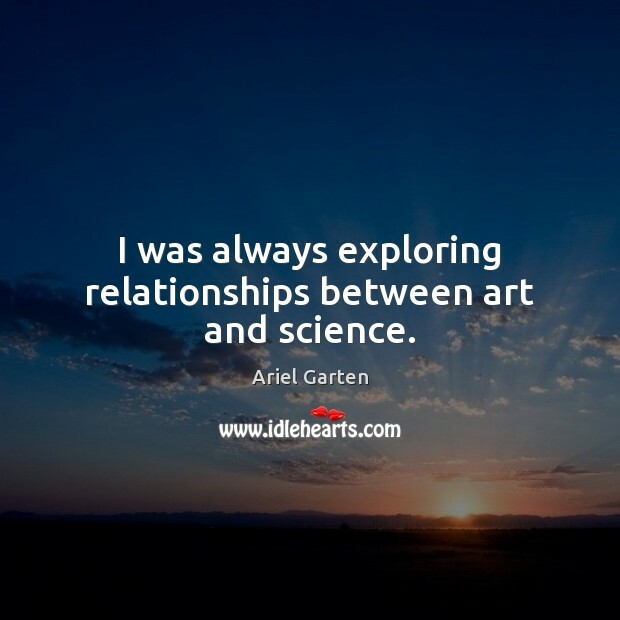 Enjoy the best inspirational, motivational, positive, funny and famous quotes by Ariel Garten. Use words and picture quotations to push forward and inspire you keep going in life! 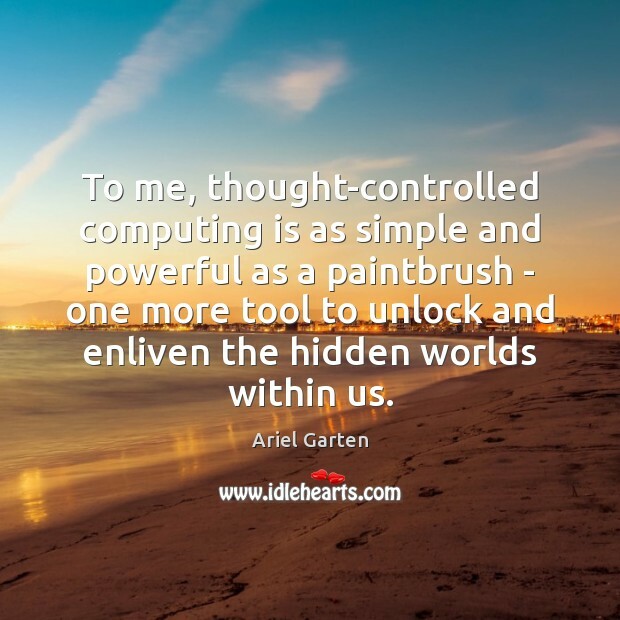 To me, thought-controlled computing is as simple and powerful as a paintbrush - one more tool to unlock and enliven the hidden worlds within us. 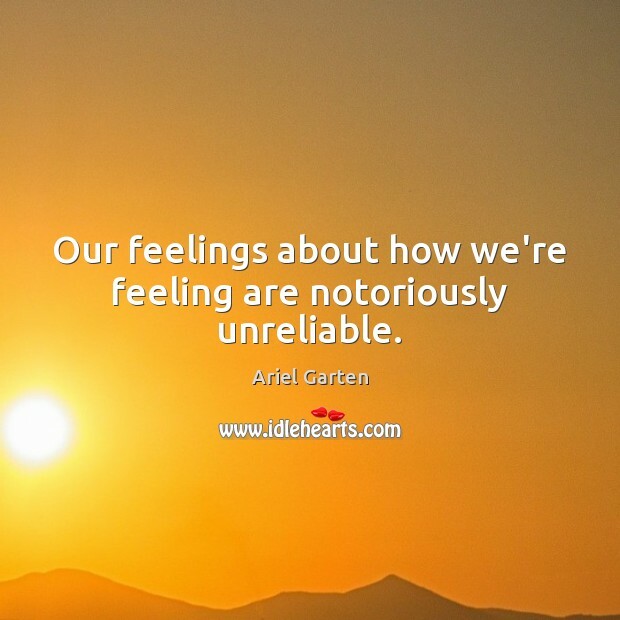 Our feelings about how we're feeling are notoriously unreliable. 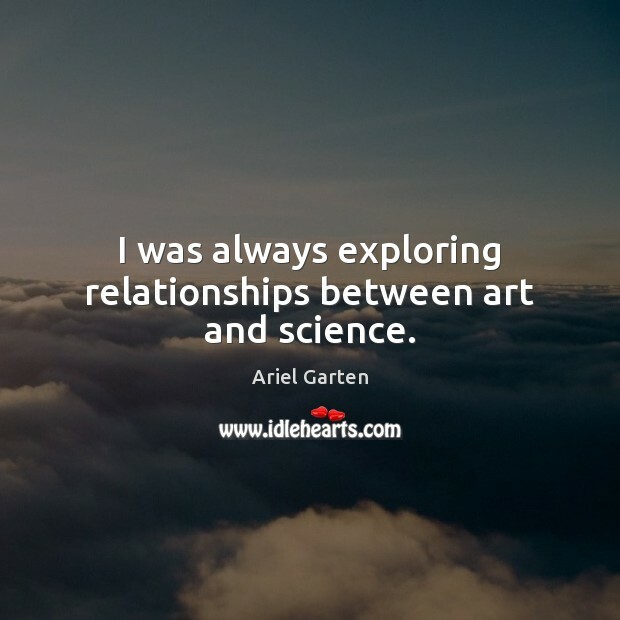 I was always exploring relationships between art and science. 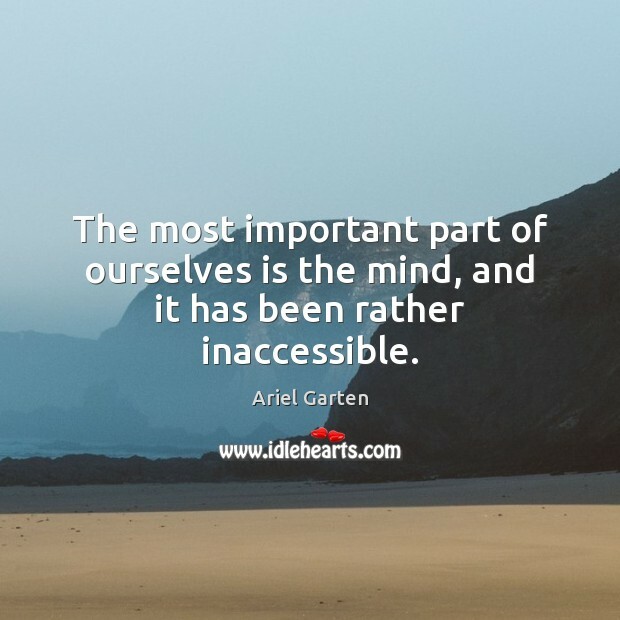 The most important part of ourselves is the mind, and it has been rather inaccessible. 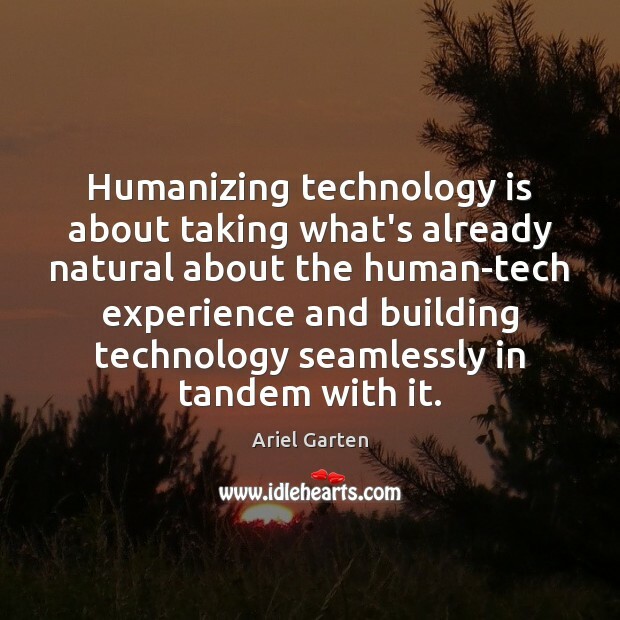 Humanizing technology is about taking what's already natural about the human-tech experience and building technology seamlessly in tandem with it. 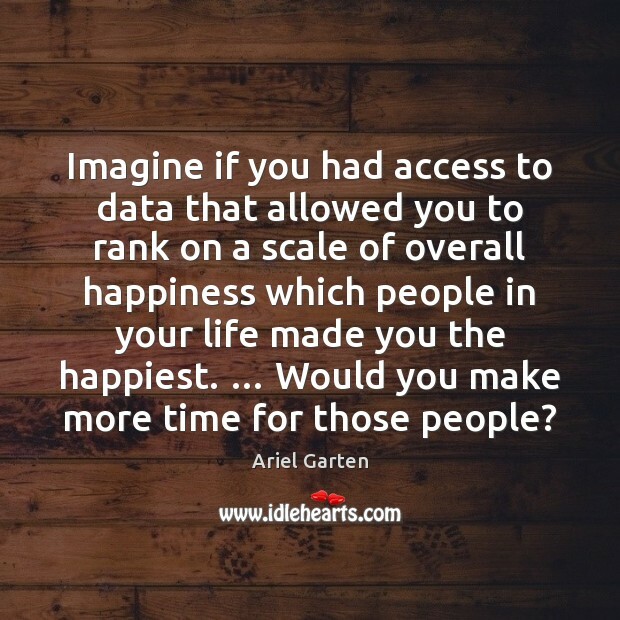 Imagine if you had access to data that allowed you to rank on a scale of overall happiness which people in your life made you the happiest. 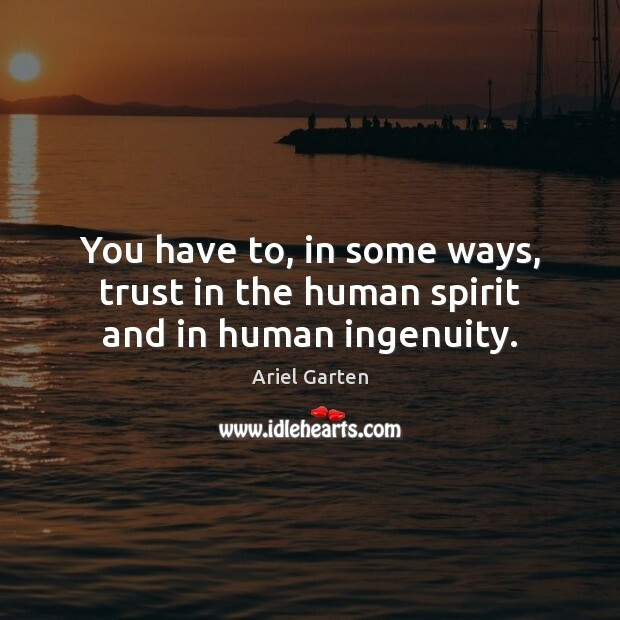 … Would you make more time for those people?